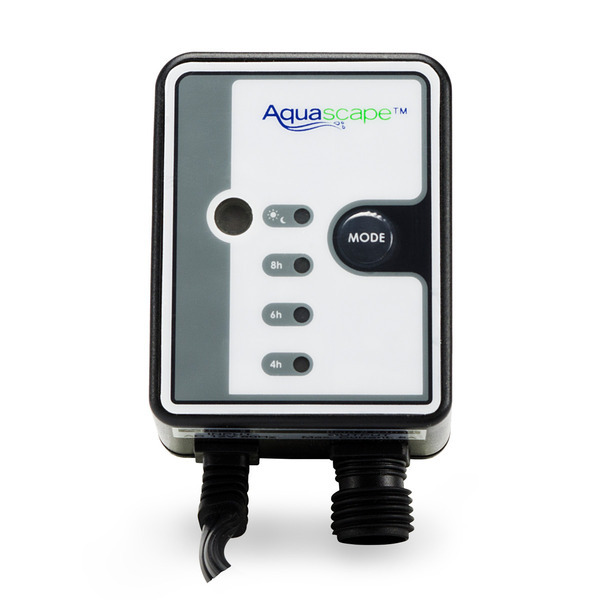 84039 Aquascape's remote-mount photocell turns your transformer on at dusk and off when ambient light appears. 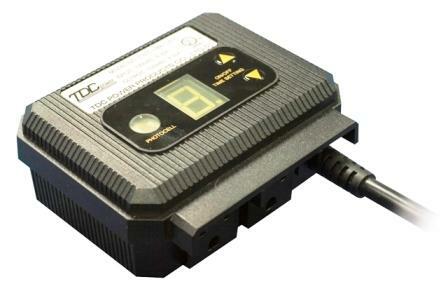 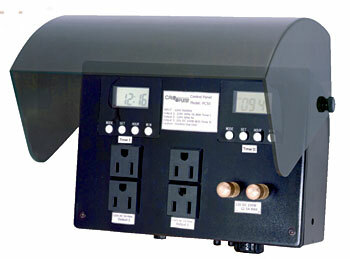 TJB-INC sells several brands of 12-volt transformers to power low-voltage lighting. 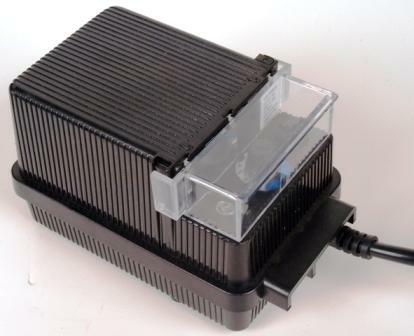 We offer Hampton Bay, Malibu, & Aquascape Inc transformers available in output wattages from 88 watts to 600 watts. 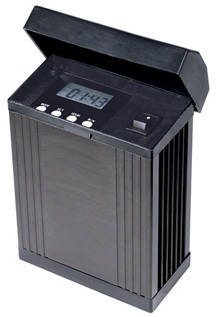 Some with mechanical timers and others with photocells either built-in or remote.